Even in a nightmarish future, you can still celebrate Halloween. Even in a nightmarish future, you can still celebrate Halloween. Just make sure the clickers don't catch you! 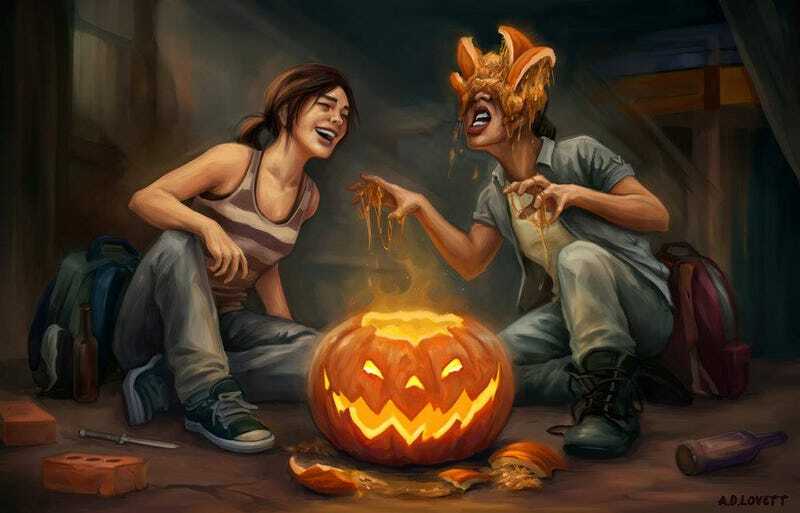 Good job Aaron Lovett (via The Last of Us).